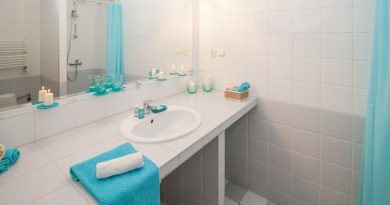 Preparing for Bathroom Renovations – Planning, Skills, Patience and Safety! 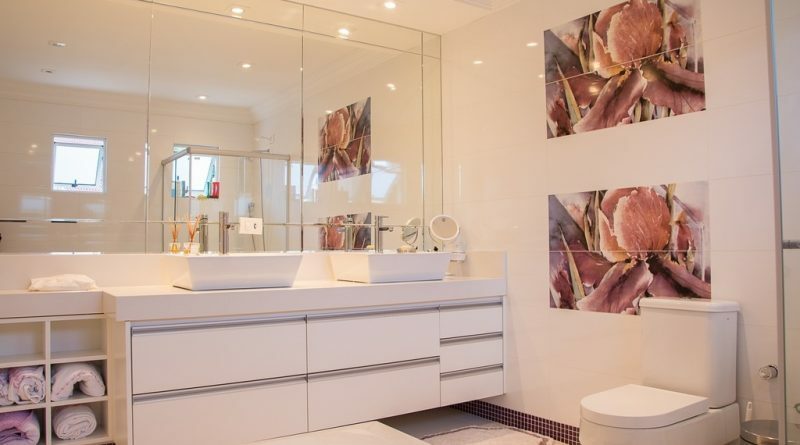 Before you dive into any bathroom renovation or remodelling job, it’s always a good idea to create an objective checklist to make sure you are actually ready and able to begin the tasks ahead. Look at the entire project with a critical eye. Leave no stone unturned. First and foremost give yourself a realistic amount of time to get each undertaking done. 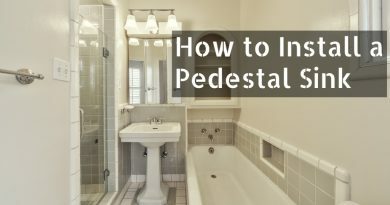 A complete bath redo involves careful planning, a certain amount of skills, patience and the ability to work safely. 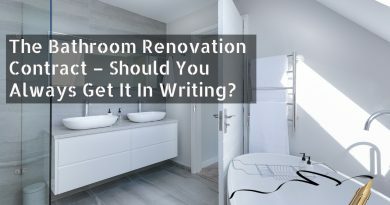 Most people don’t even realize that it usually takes a day or more depending upon the complexity of your renovation project to remove wall coverings and about eight to twelve hours to accurately mark the positions of your fixtures. Preparation is key. Have your level, drill, hole saw, framing square, hammer, pry bar, jigsaw, reciprocating saw, circular saw and whatever else you may need to be stored in a logical place within easy reach as you progress through the stages of your bathroom reno plan. And the same goes for whatever materials you may need such as lumber for any framing you may need to do. To expand your bathroom, you might need to build a new wall. Just make sure that it is not a load bearing wall. Even if you’re just a little bit unsure, it would be in your best interest to avoid a disaster and check with a professional carpenter or structural engineer before proceeding any further. Don’t fool yourself; you will need basic carpentry skills to get by here. Always remove drywall and plaster from around the vicinity you will be running any plumbing. Plan for where your plumbing runs. And yes you will also need a good understanding of the rudimentary skill set and procedures of plumbing. You will also have to formulate some sort of plan of hooking up the new plumbing with what is already there. This is where paying a plumber for his/her advice is worth its weight in gold. It’s also worth mentioning again how important it is to measure carefully and accurately. Special attention should be paid to drain vents and make sure you purchase pipe types and sizes that conform to your municipal building codes. Getting the plumbing right is very important because you don’t want to have to tear things out or apart just to fix a boo, boo and as a precaution, it’s always best to pre-approve your plumbing plans by your local building department. Clear out all cabinets, fixtures and any other décor elements that may prove to be an obstruction or hinder your work in any way. It is of the utmost importance that you shut off the power if any wiring is in the path of the plumbing. And test to make sure the circuit is really off just to be on the safe side. You may even have to temporarily remove cables, which is fine because it’s usually a good work practice to run any electrical cables after the plumbing has been installed. As an after thought, avoid running any pipes in your exterior wall because the last thing you want happening is for your pipes to freeze during the colder months of the year causing unnecessary water damage. Above all work safely. Wear the proper safety attire to protect yourself from scrapes and cuts: gloves, a mask, eye protectors etc. Don’t overexert yourself either. Plan your breaks. And remember a complete bathroom renovation involves thorough planning; maybe even some advanced or at least competent plumbing skills. Get a good helper and work in a steady patient manner because this could be the most challenging do-it-your-self project you may ever undertake. But you know what? It will all be worth it in the end.